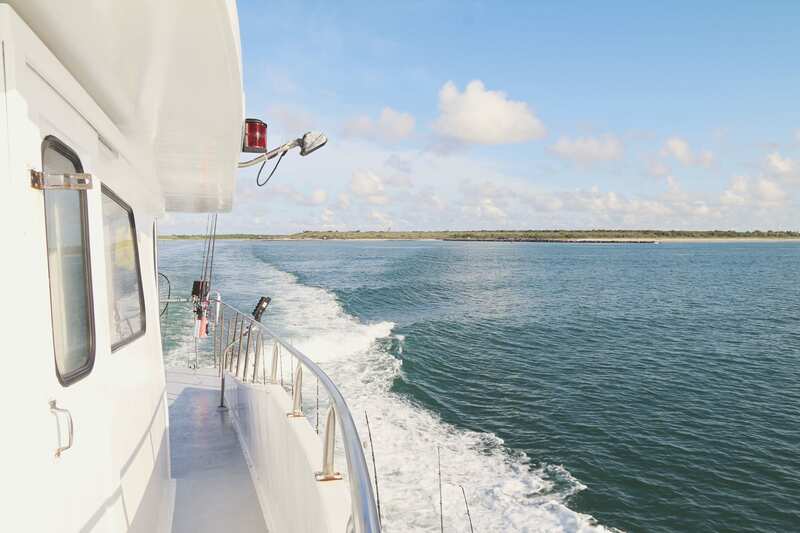 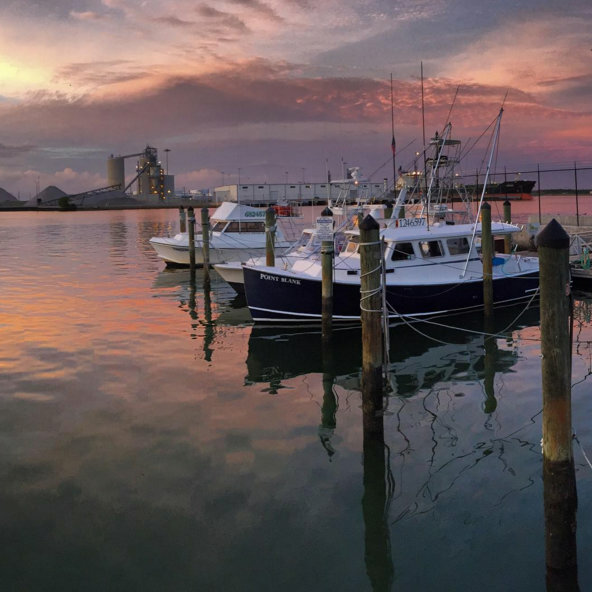 If you’re coming from our nearby areas of Tampa, Orlando, Sanford, Kissimmee, Daytona, Sebastian Inlet, Cocoa Beach, Cape Canaveral or traveling from around the country to find a charter boat, welcome to our information page. 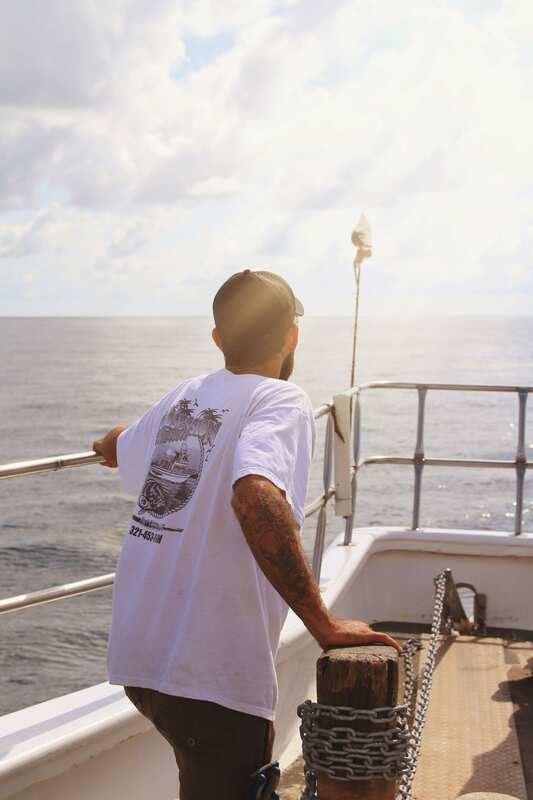 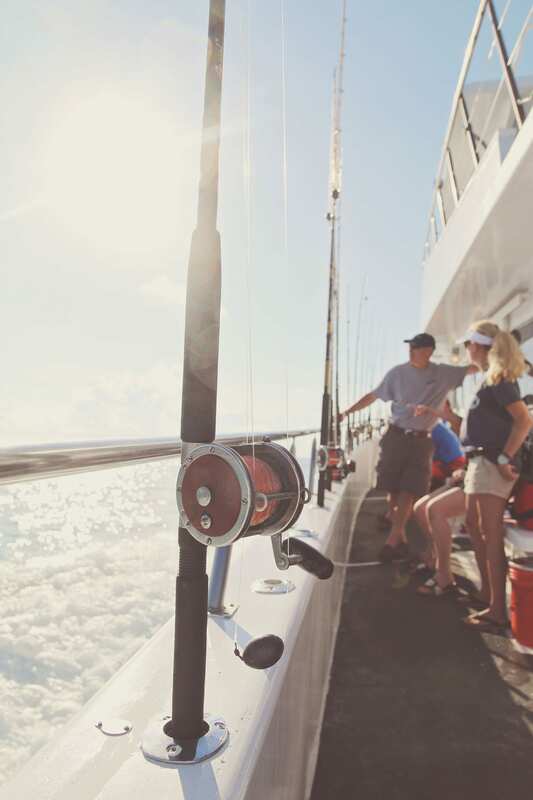 For many people, a fishing charter is a new and mystifying experience. 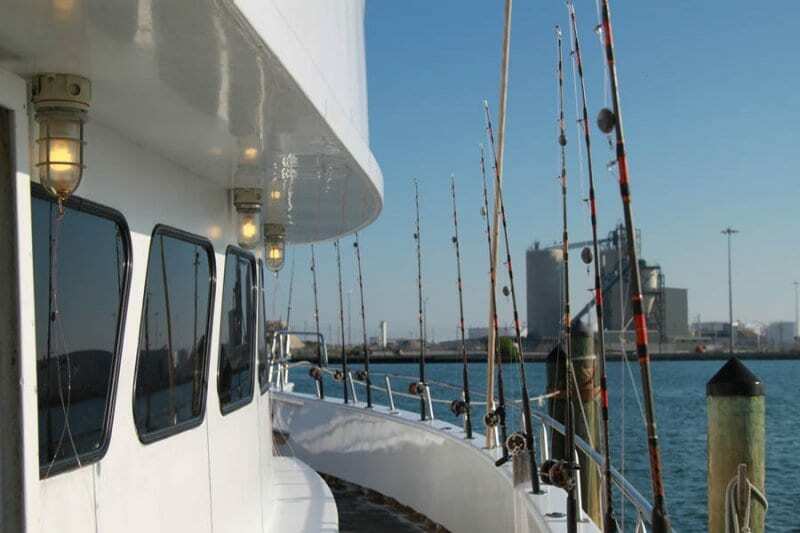 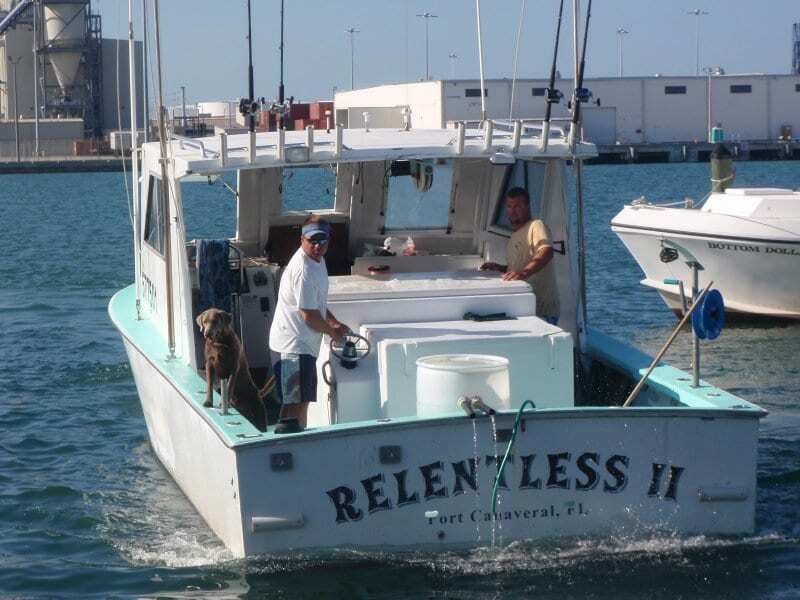 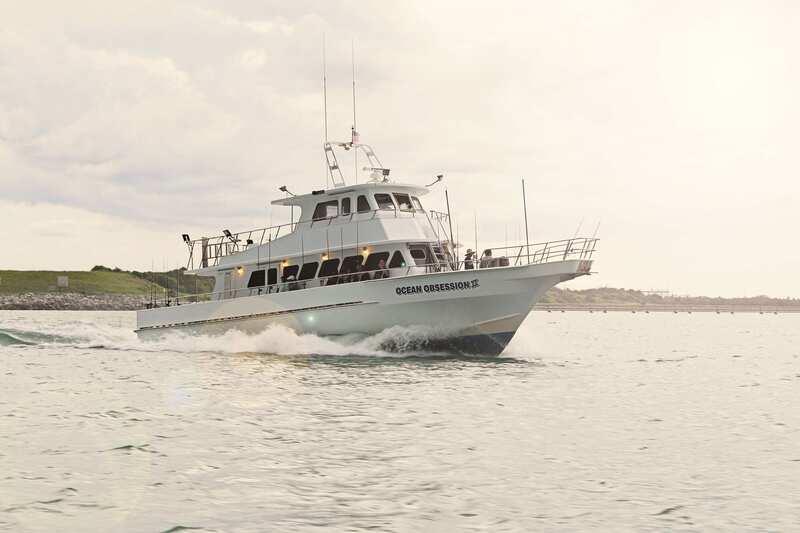 Chartering a professional can be the best and most economical way to enjoy Florida’s incredible fishing opportunities. 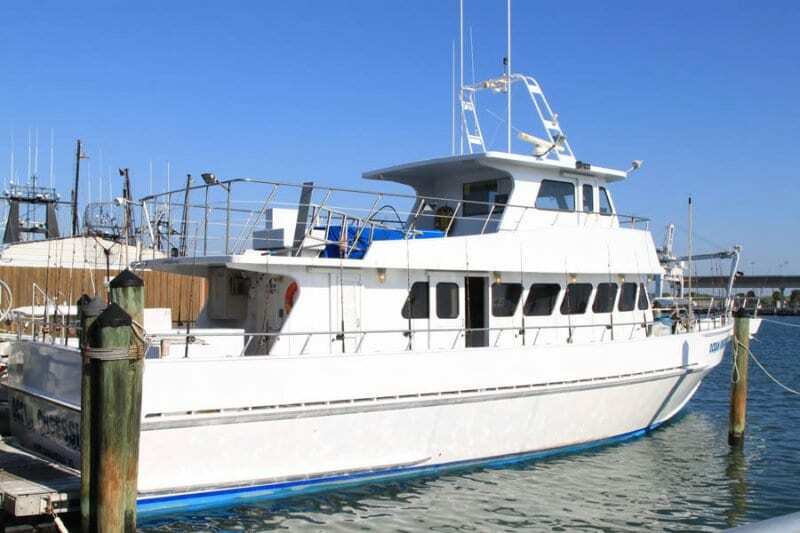 There are two popular ways to charter a professional out of Port Canaveral and we can help you find the right option. 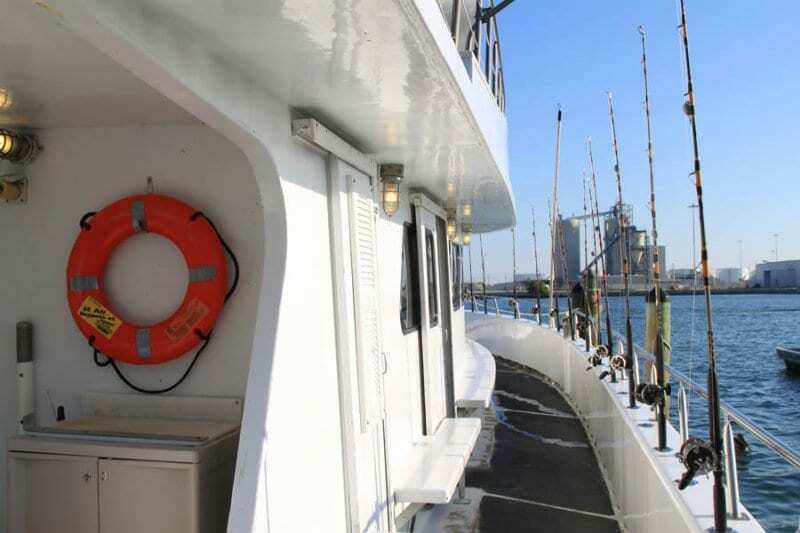 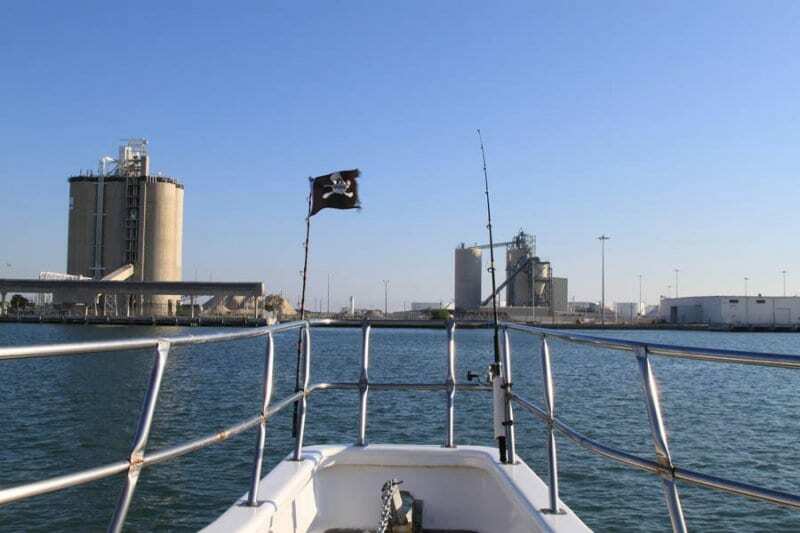 There is the popular choice of going aboard the party fishing vessel and there is the private charter boat option where you select your own boat and captain. 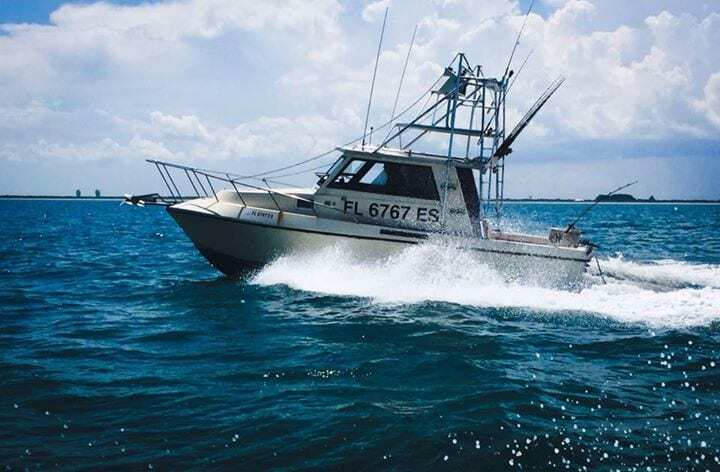 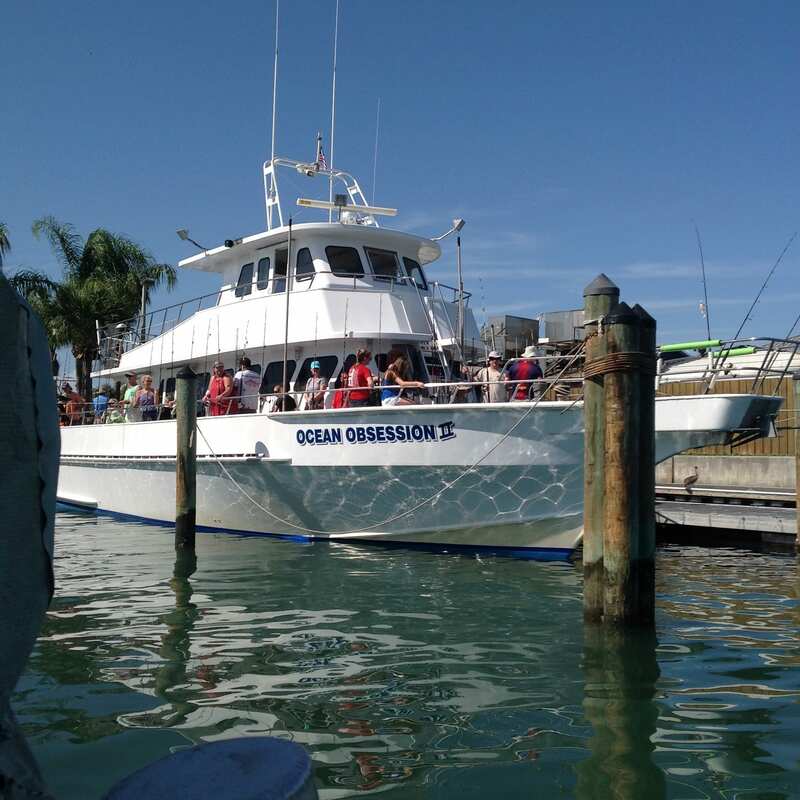 The Ocean Obsession fishing charter boat provides full day, half day and specialty night fishing trips out of Port Canaveral, Florida. 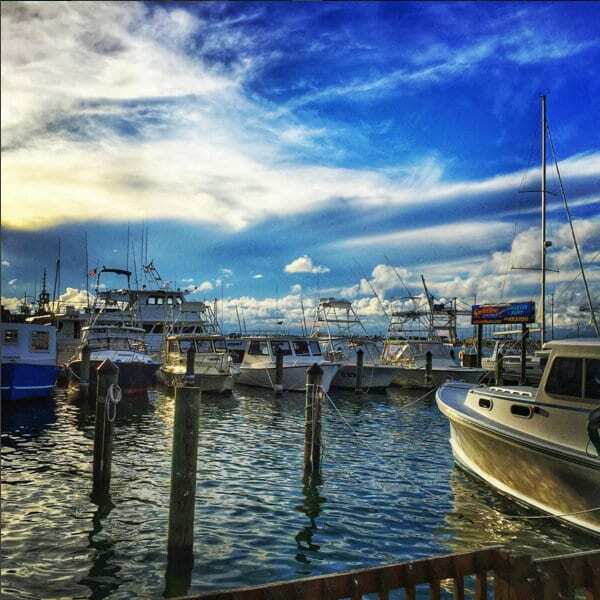 It’s a pretty simple process, call ahead for reservations. 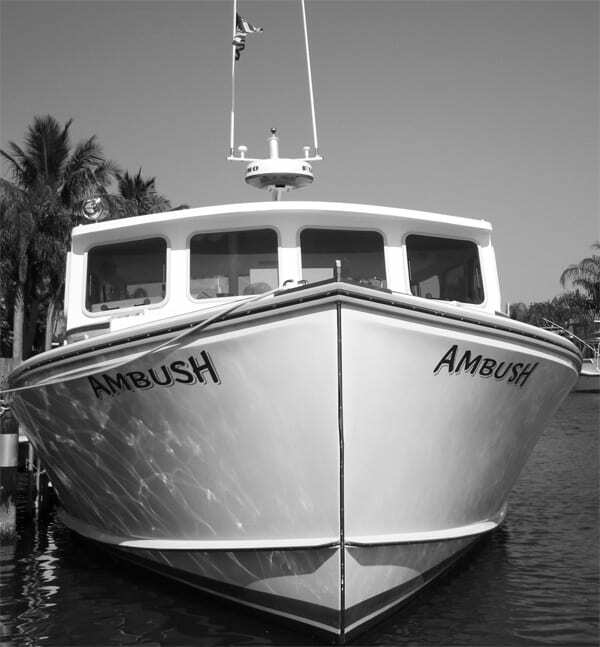 Call to ensure your trip is running. 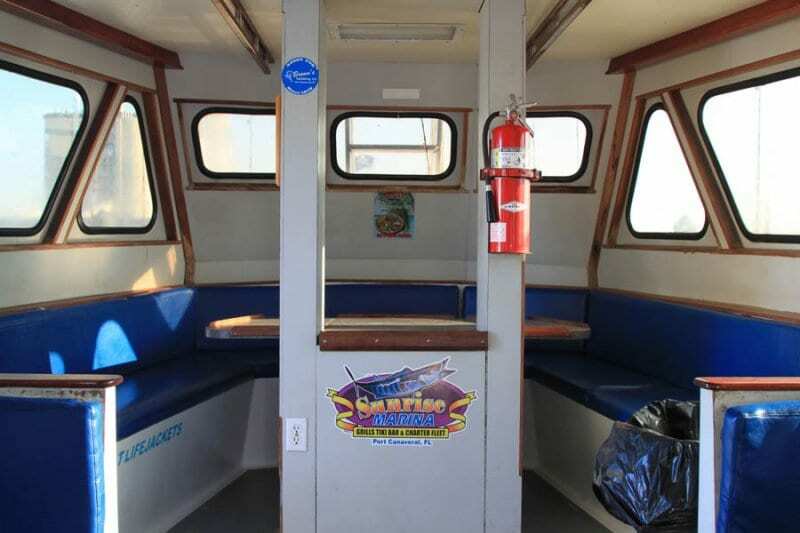 If you forget anything … No worries, Sunrise Fish Dive Surf has everything you need for a fun day on the water.